Stuart from Ignite360 came to Weeare to turn is existing website into something more professional, clean and simple looking. The old Ignite360 website had bad SEO and Didn’t perform the function that was required of it. We took an over complicated website and made it much more simpler. 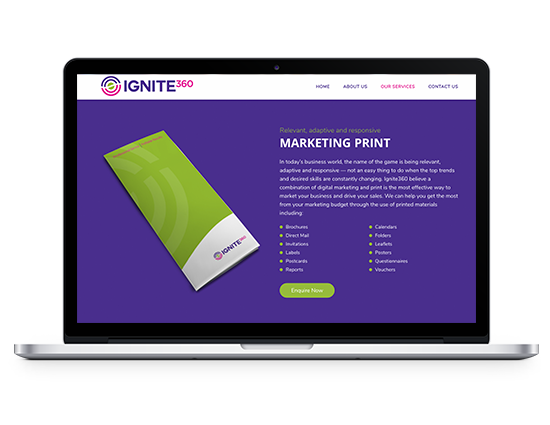 Ignite360 already had existing brand guidelines, so we stuck to them and used the vibrant colours of the guidelines along with subtle animations to create excitement on the website. The colours used by us can be seen below. 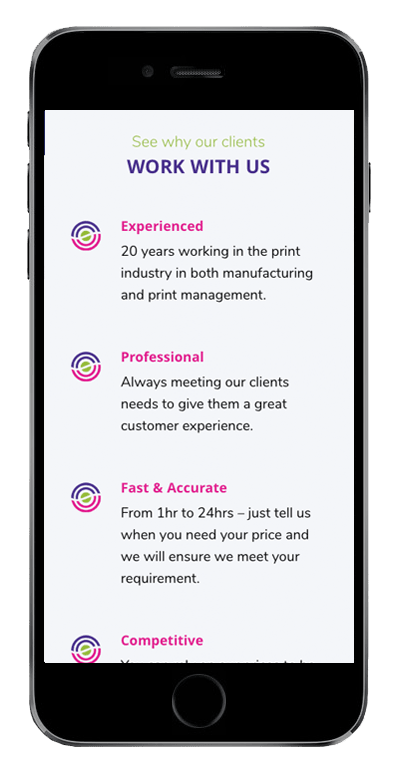 The whole focus of the website was to create something that would allow potential customers to find out more about the services offered and then get in touch. We created a custom website solution that allowed Ignite360’s users to find information easily and then get in touch very quickly. The site in our opinion looks amazing! In this day and age your website must work on mobile phones. Most cheap website themes now are responsive as standard but look terrible. Our custom website design and development on the other hand focused on driving website visitors into customers. This was done by building a custom mobile menu, tablet menu and desktop menu which meant that Ignite360’s contact details were always close to the end user. We are very proud of the final result we achieved with Ignite360, From the custom menu’s to the subtle animations, we loved building this website. 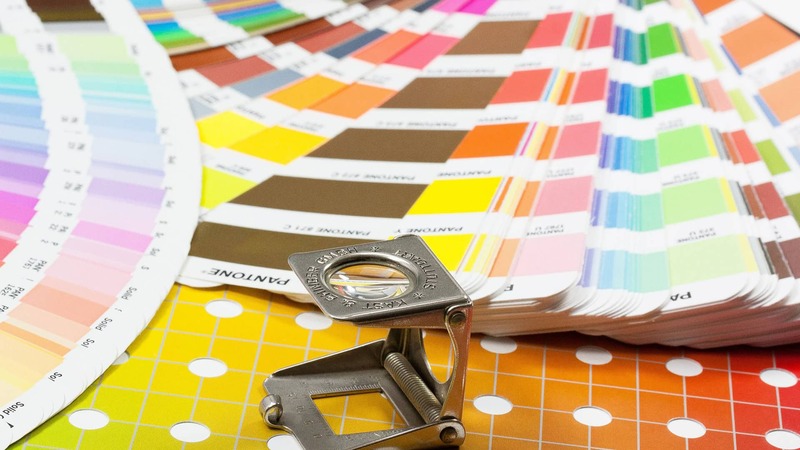 Designing and developing a great looking website is one thing, but that website has to get found online. 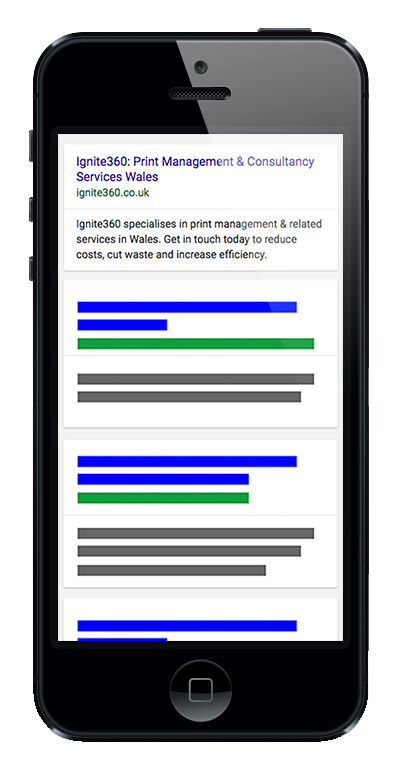 Ignite360.co.uk is one of the top ranked print management companies in Wales on Google!